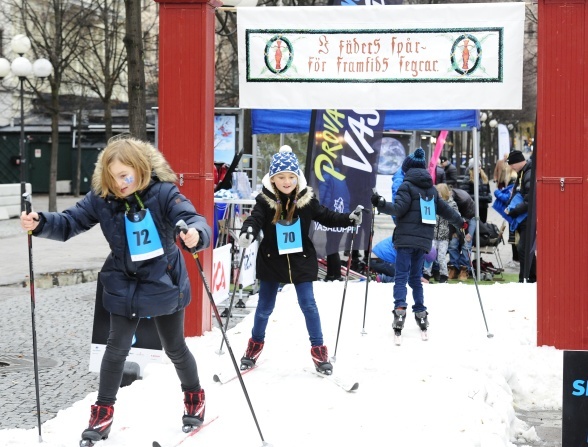 SWEDEN’S BIGGEST WINTER FESTIVAL FOR THE WHOLE FAMILY! ON THE 10th -11 th NOVEMBER 2018, IN THE CENTER OF STOCKHOLM WITH FREE ADMISSION FOR ALL VISITORS! 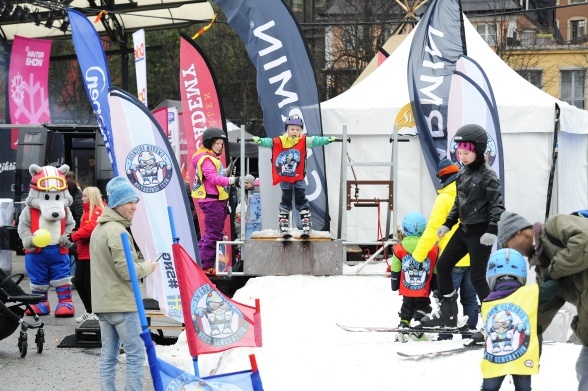 WinterShow is an important weekend for everyone who loves winter activities! A great weekend filled with tons of winter inspiration and free admission for all visitors. This is the event where visitors make decisions and find inspiration for this year’s winter fun. This is your opportunity to show off your products and promote the benefits in choosing your services, products and destinations. Throughout the weekend we will organize activities and offer you space for presentations or to invite visitors to engage in your own activities and enjoy the wonderful winter-fun experience. WinterShow is the perfect place to meet Stockholmers. Kungsträdgården (Royal Garden) is centrally located and last year we attracted thousands of inspired and motivated visitors. Our innovative outdoor concept offers completely new opportunities and free admission will entice even the most spontaneous visitors.